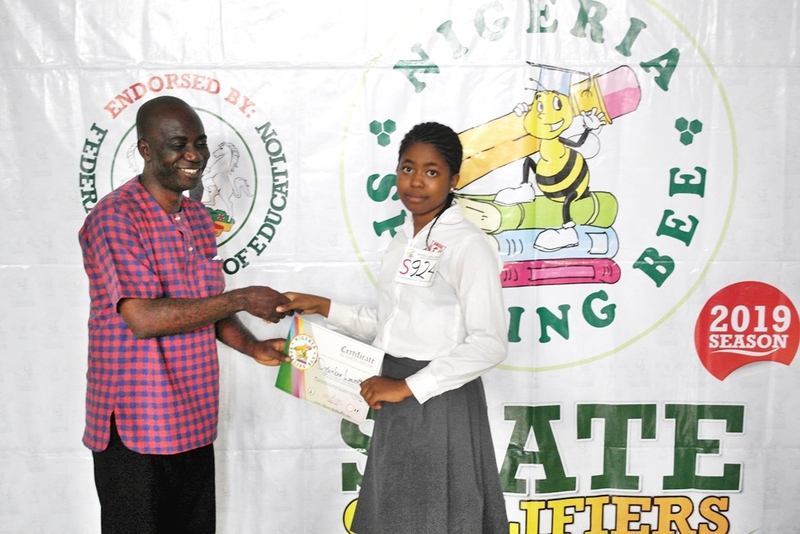 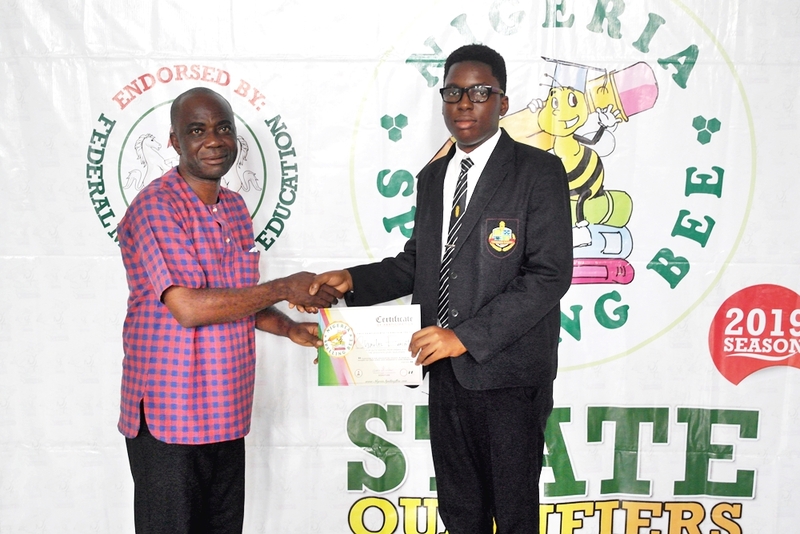 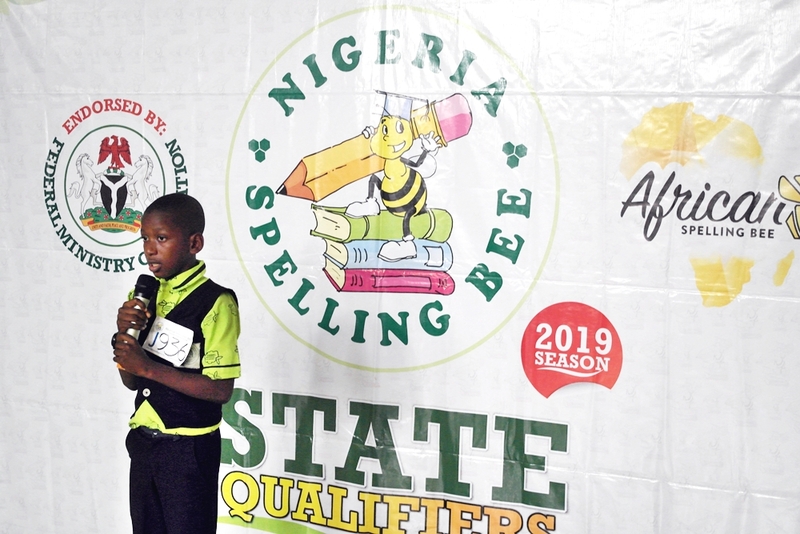 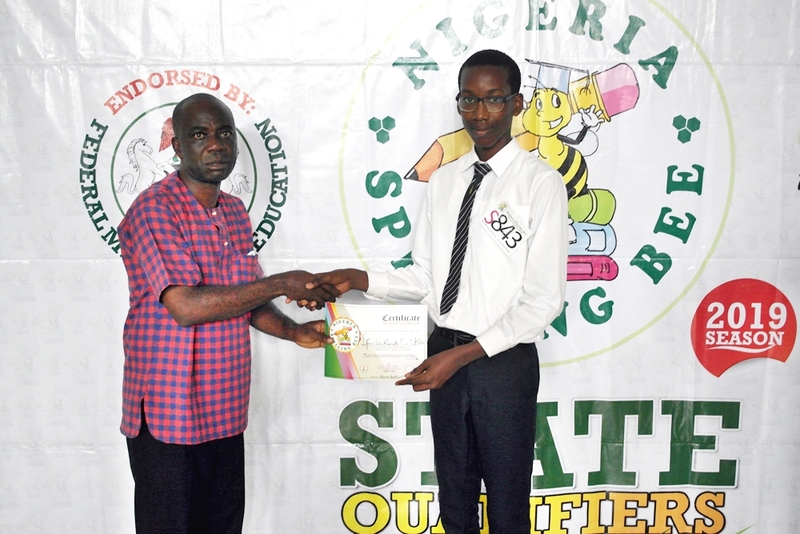 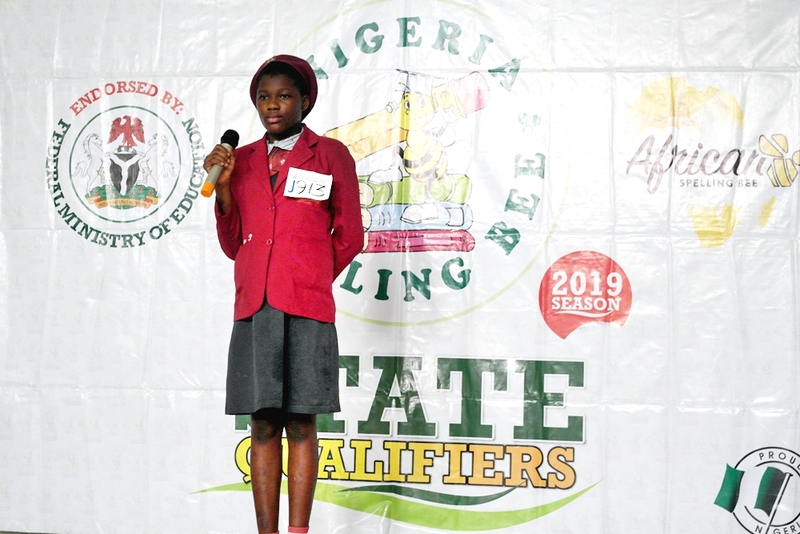 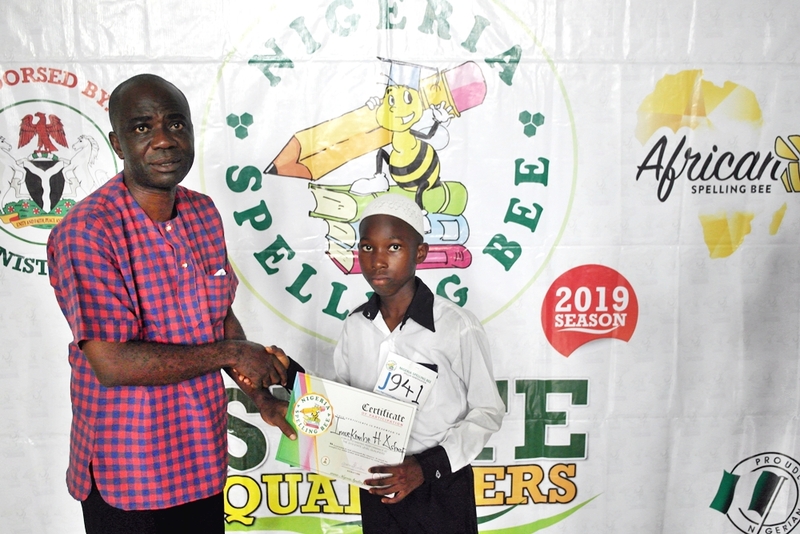 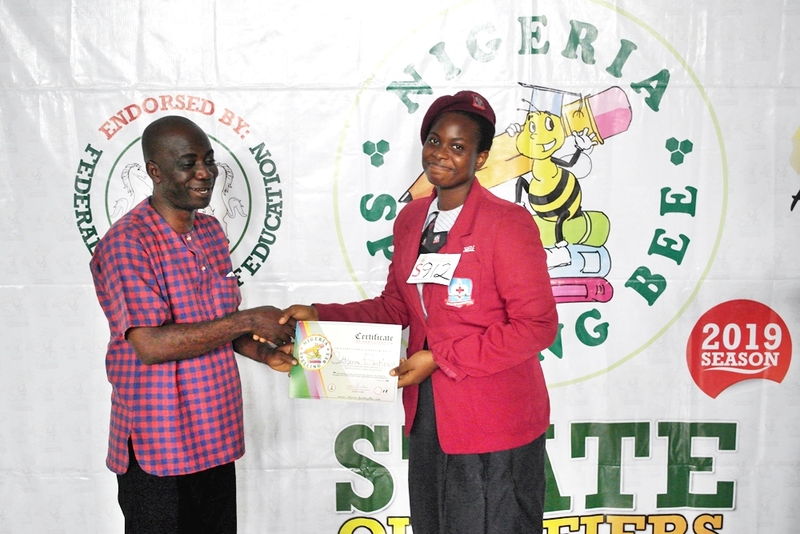 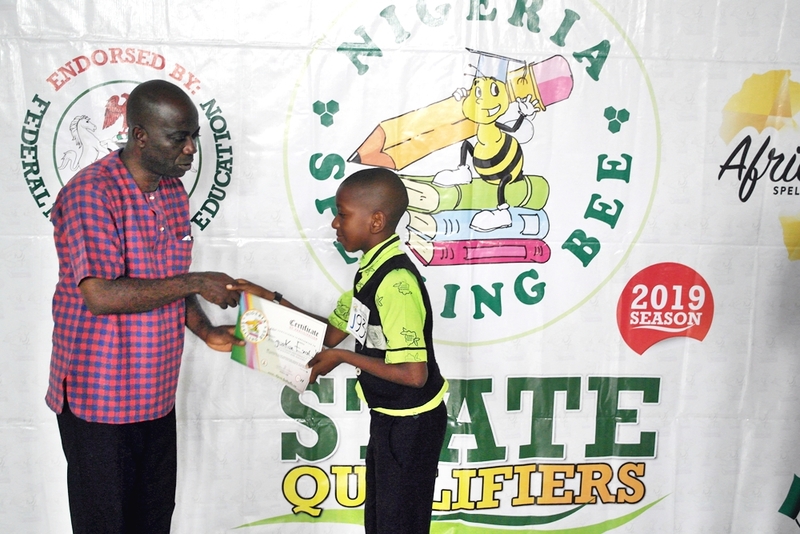 The “Heartbeat of The Nation” was host to the Nigeria Spelling Bee today as the Edo State Qualifier of the competition was conducted in the ancient Benin Kingdom at Igbinedion Education Centre. 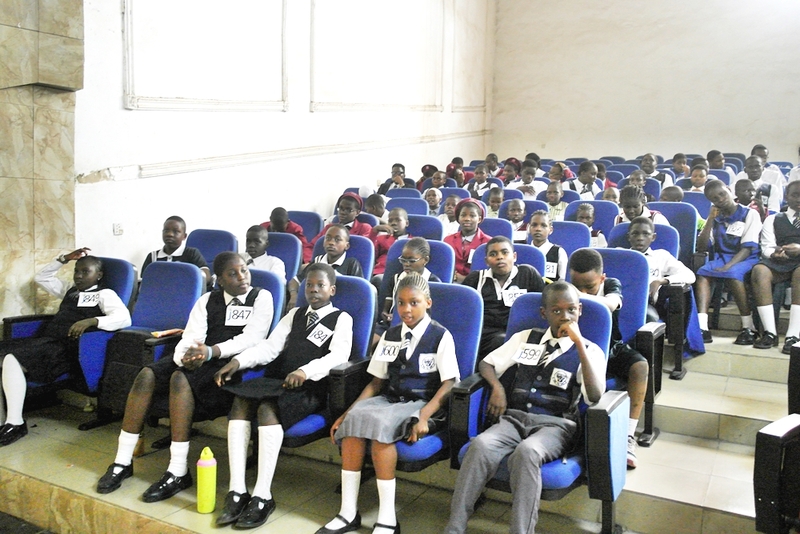 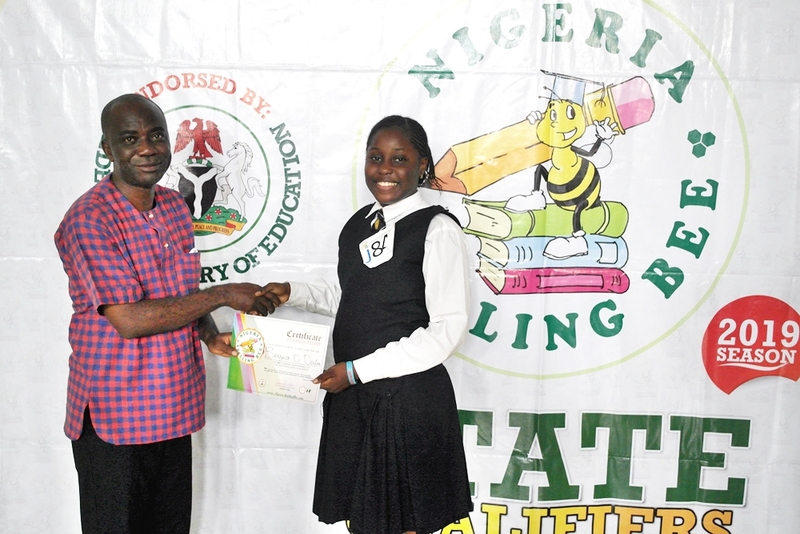 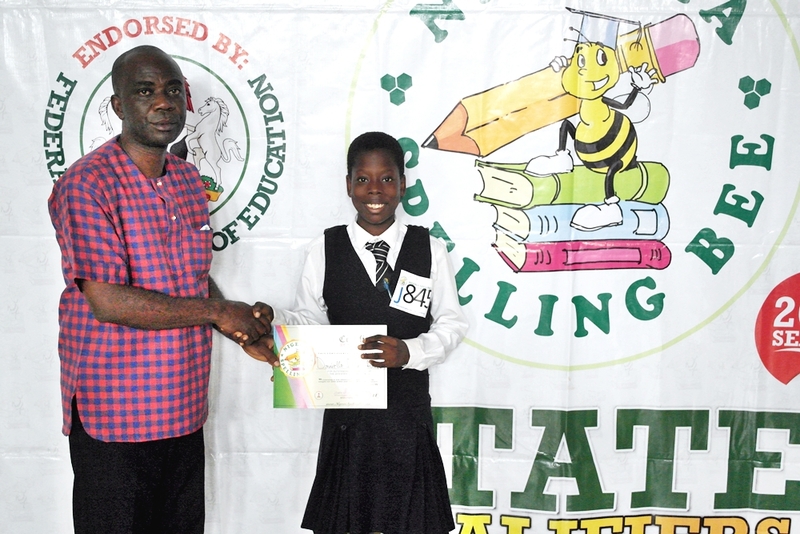 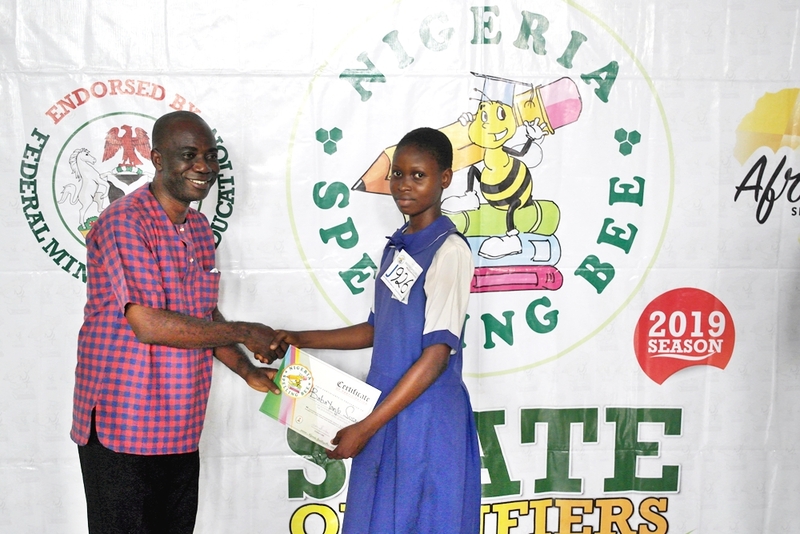 Spellers from across the state converged to showcase their spelling prowess in a bid to be among the best spellers in Edo State who will represent the state at the South-South Regional level of the competition. 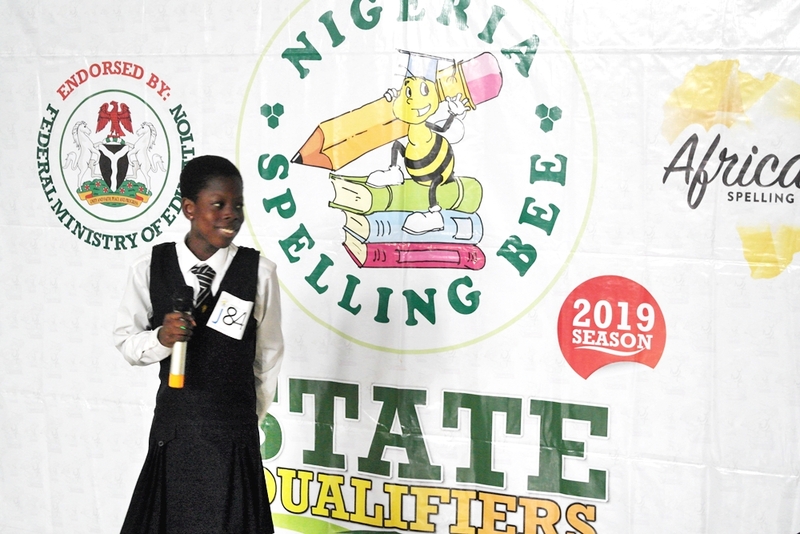 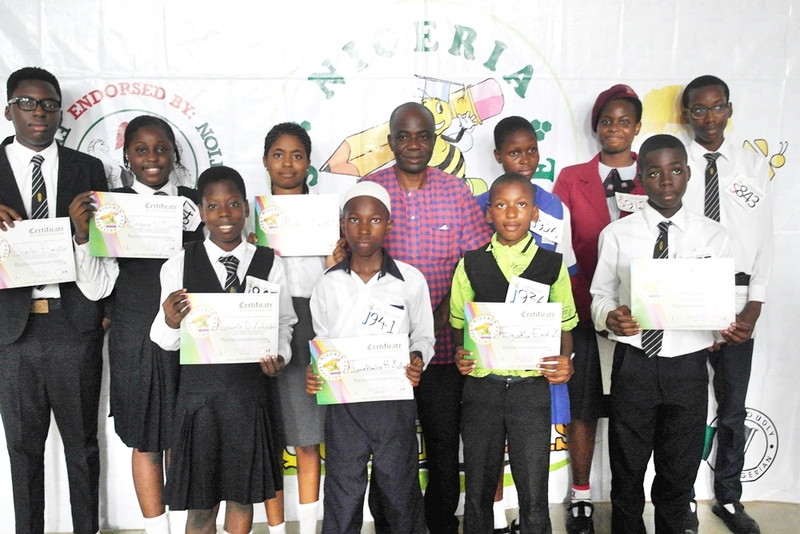 These spellers will compete alongside other top spellers from Cross-River, Akwa-Ibom, Delta, Bayelsa and Rivers States for a chance to be among the 60 National Finalists at the 2019 Season’s National Finals who will win N1,000,000 Scholarship (Senior) and N100,000 Cash (Junior). 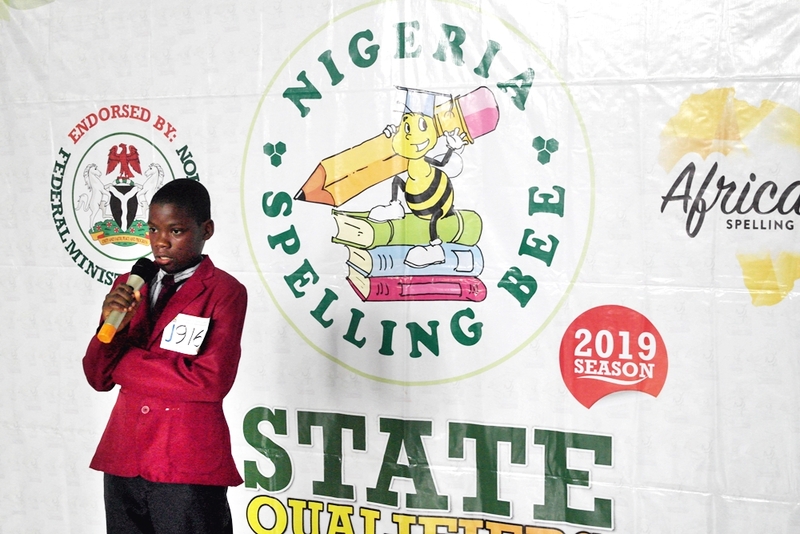 All 6 champions at the national level will also win an all-expense-paid trip to represent Nigeria at the African Spelling Bee 2019. 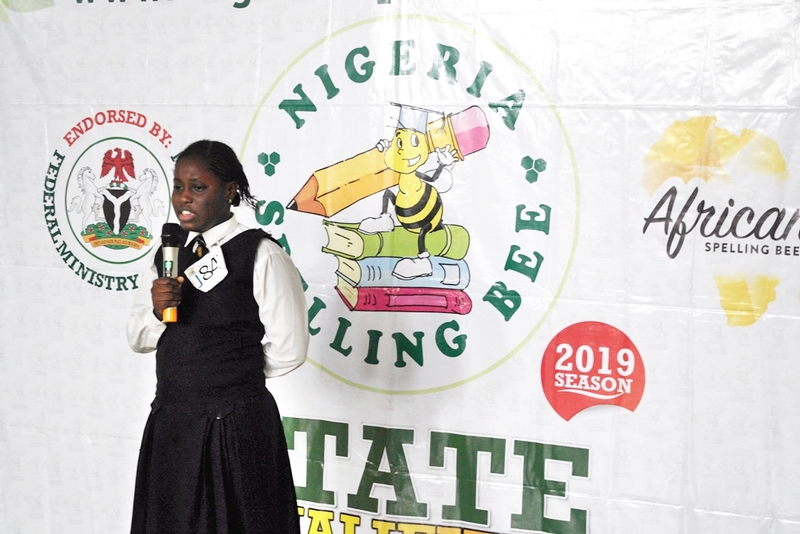 We want to extend our gratitude to all participating and observing schools, coaches and spellers for all efforts put into making a competition exciting.